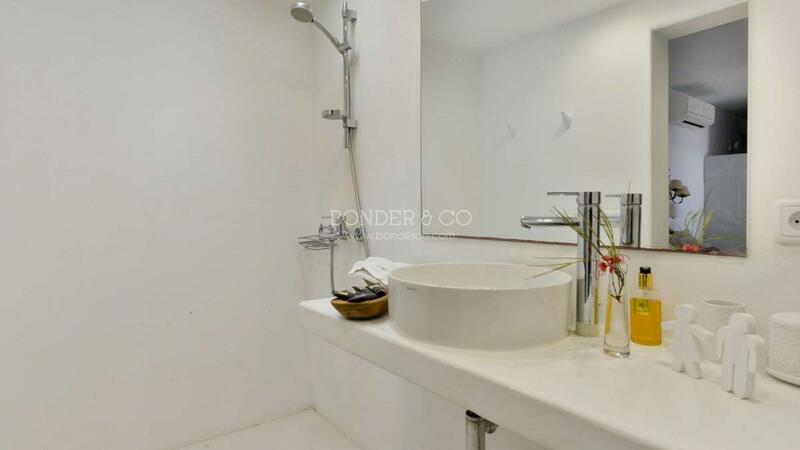 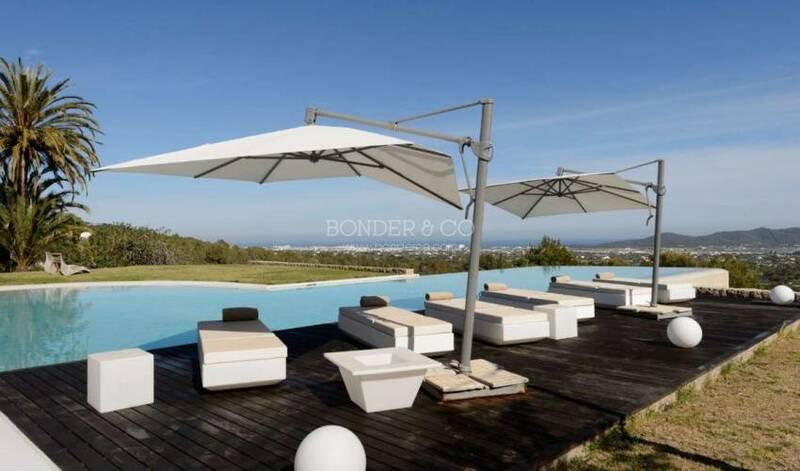 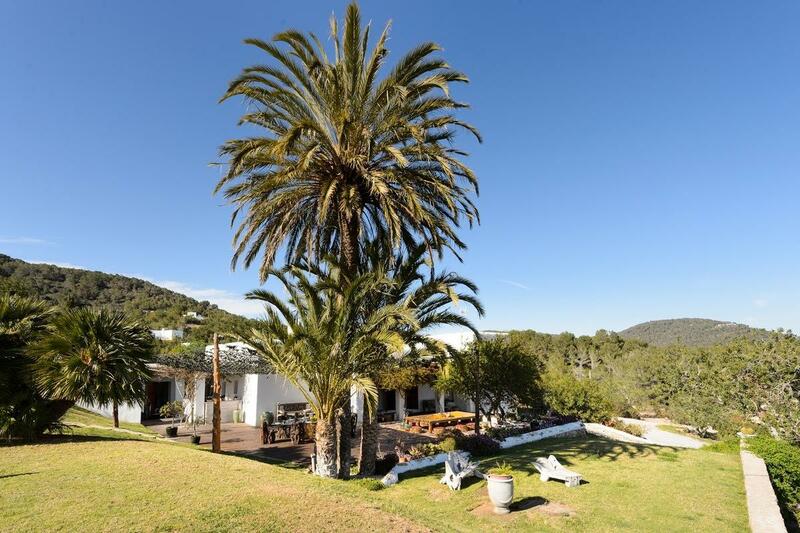 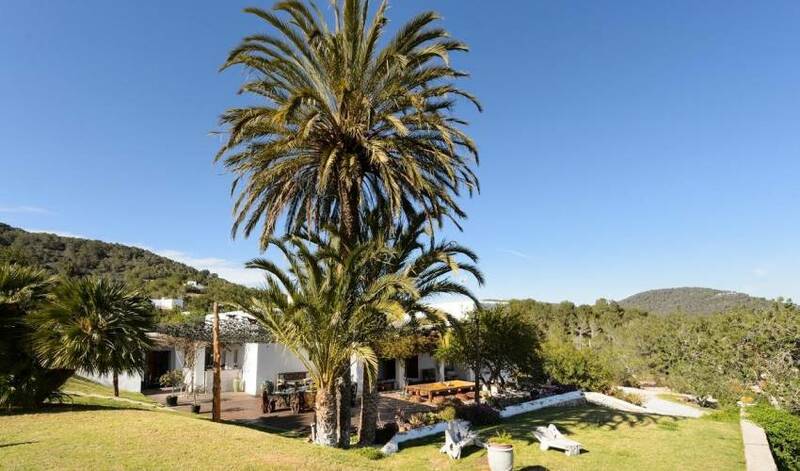 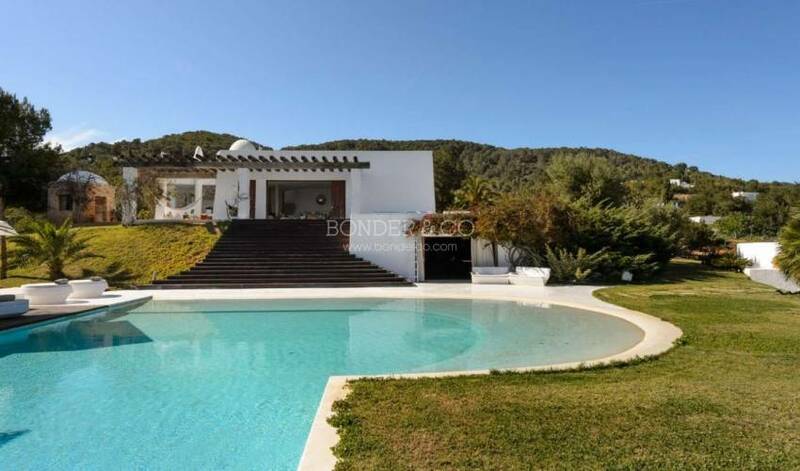 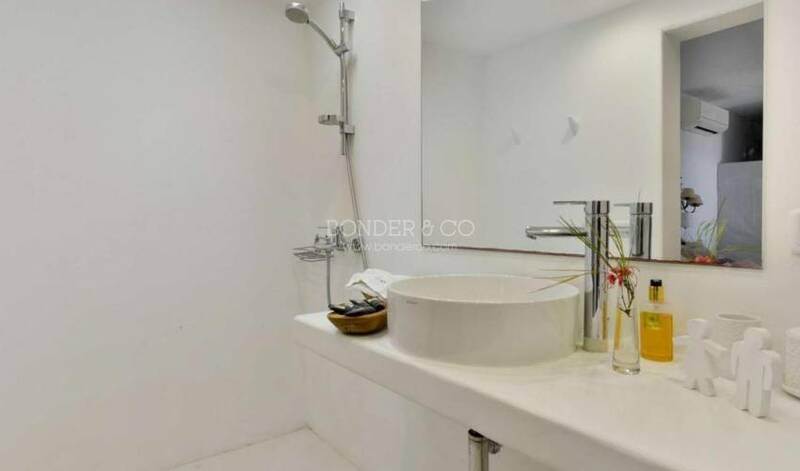 This property consists of 5 stylish bedrooms, traditional finca and an amazing, modern and very private open plan 200sq master bedroom with a beautiful TV lounge area, also connected to a massage room and spectacular sea views. 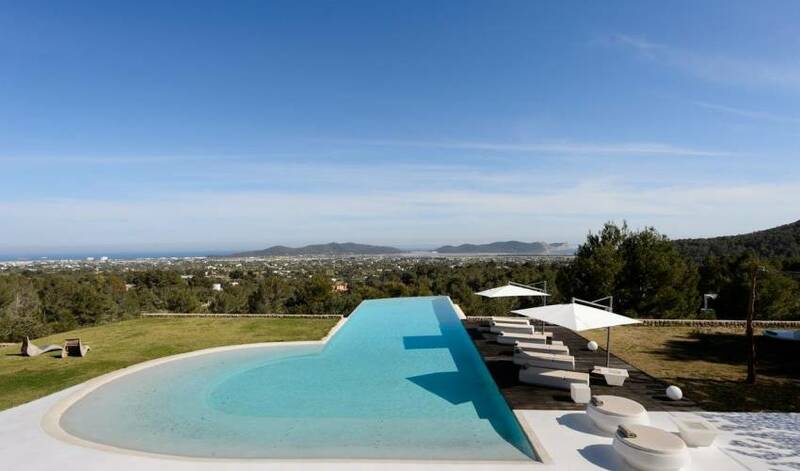 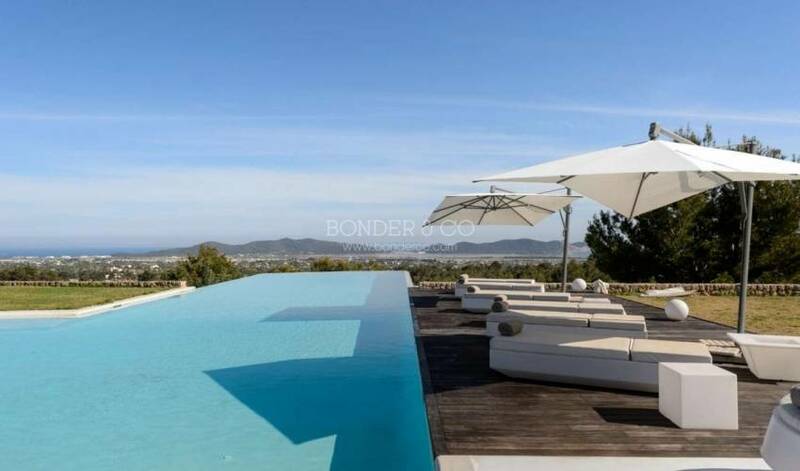 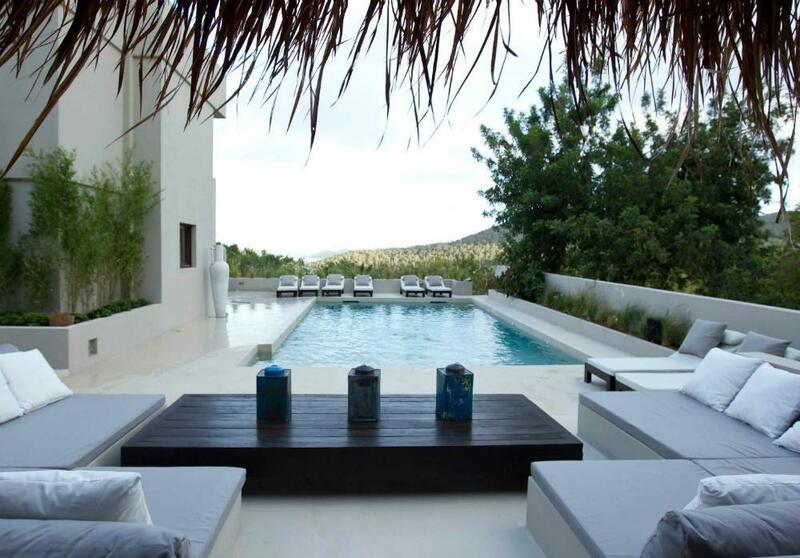 The villa also features a private club for you and your friends have the best time in Ibiza. 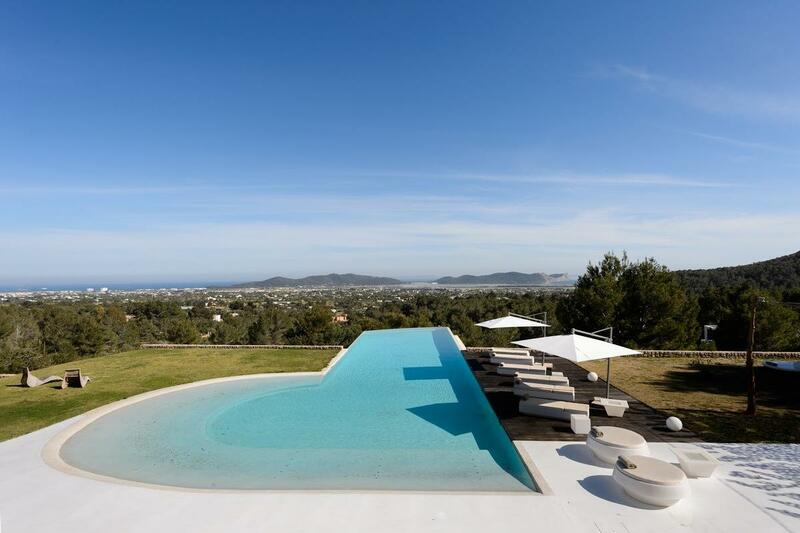 With breathtaking sea views of the island of Formentera and surrounded by beautiful lawns, you can enjoy a relaxed and quiet atmosphere, but still being 7 minutes from the most exclusive restaurants, beach clubs and the hustle and bustle of Ibiza Town.